Are you looking for a good Report of Health Examination for School Entry. 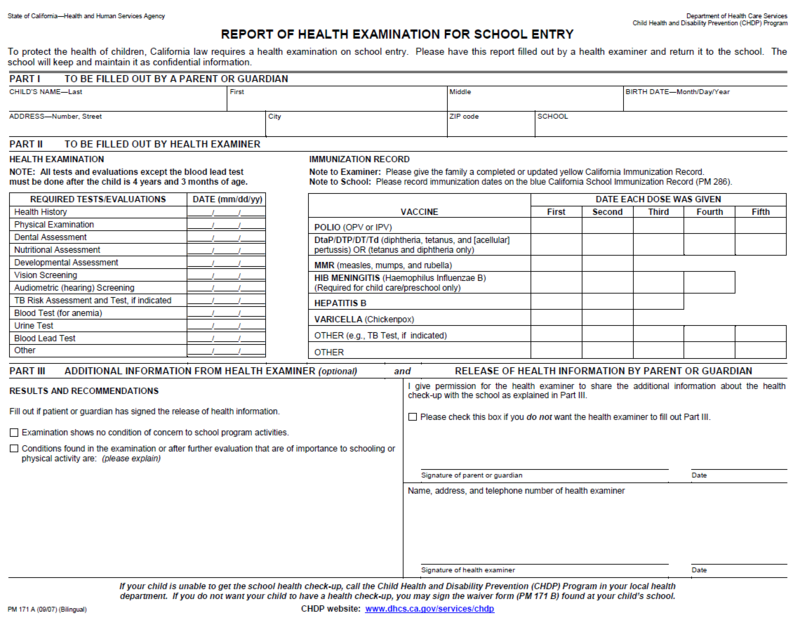 Download this Report of Health Examination for School Entry template now! It can help you!